One Cylinder – hundreds of possibilities! 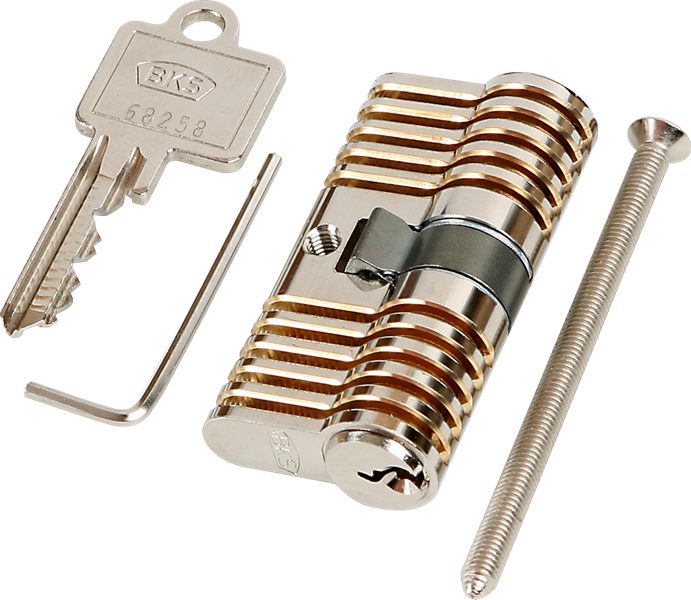 Our training cylinder MK2 is equipped with grub screws instead of fixed seal plugs. 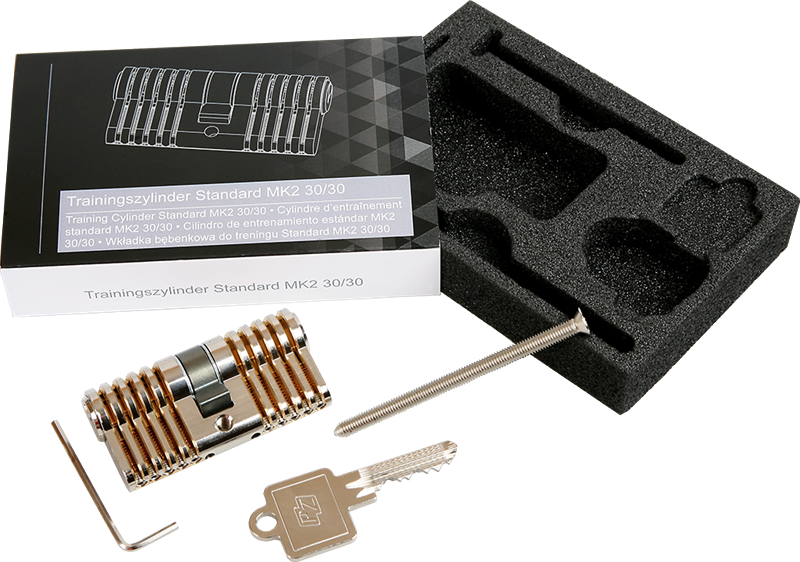 The advantage you gain, is that you can quickly and individually repin the cylinder without the hassle of dismantling the cylinder completely. 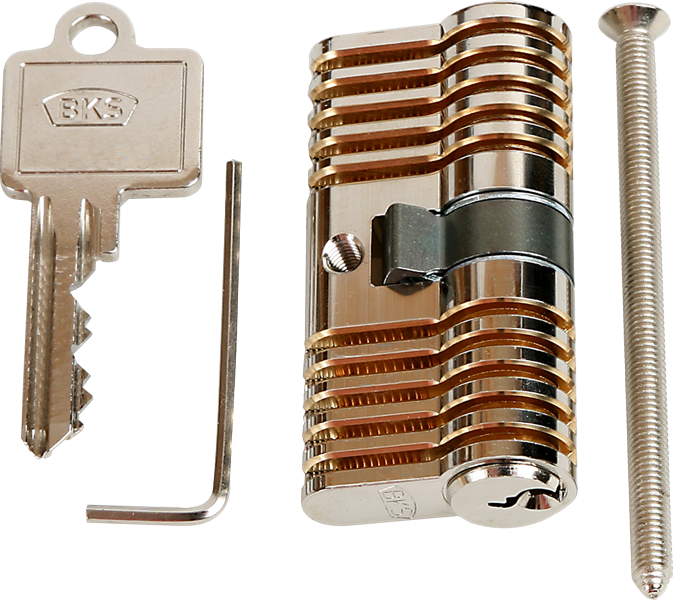 As usual, this is a cutaway cylinder and is cut on both sides and has a standard pin combination. Includes a 2mm Allen wrench. In conjunction with the "Centurion" and the "Adlatus", the result is a perfect combination for professional training, as well as design. Brilliant and precision engineering "Made in Germany” by ©Multipick. 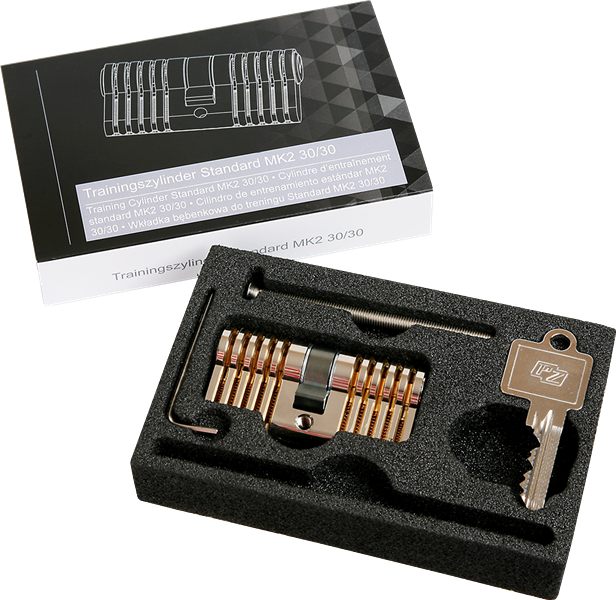 This is one of the best cutaway training locks I\'ve come across.﻿ A 6 pinner would be awesome.